Google has already rolled out the Android P Beta 2 for devices like OnePlus 6, Sony Xperia XZ2 and Pixel devices. Now Android P Beta 2 is finally available for Nokia 7 Plus to download. But how you will download the Android P Beta 2 on your Nokia 7 Plus device. Well the Android P Beta 2 can be downloaded by signing up for the Android P Developer Preview program at Nokia’s Developer Portal. The update can also be done by manually flashing up your Nokia 7 plus device. The Nokia 7 Plus has the build number as v3.08B and is 1.4GB in size which also includes June’s Security patch and Android Version number 9. 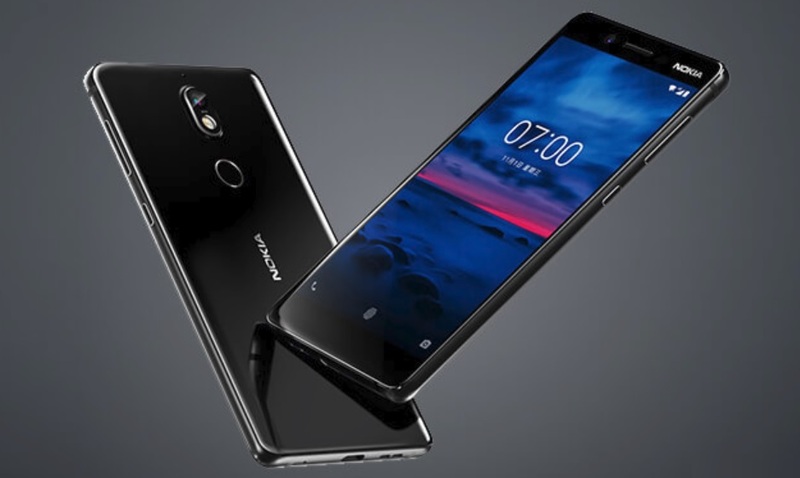 It is worth mentioning here that the recent Android P Beta security patch update which rolled out earlier this month for the Nokia 7 Plus had caused many unwanted issues to the Nokia 7Plus users which led them to roll back to the Android Oreo. So, if you are making your mood to try out the Android P Beta 2 on your Nokia 7 Plus device then I would suggest you to wait for the OTA update that would be coming to your device very soon.